We are passionate about delivering innovative and beautifully constructed new homes that meet and exceed our customers’ expectations. 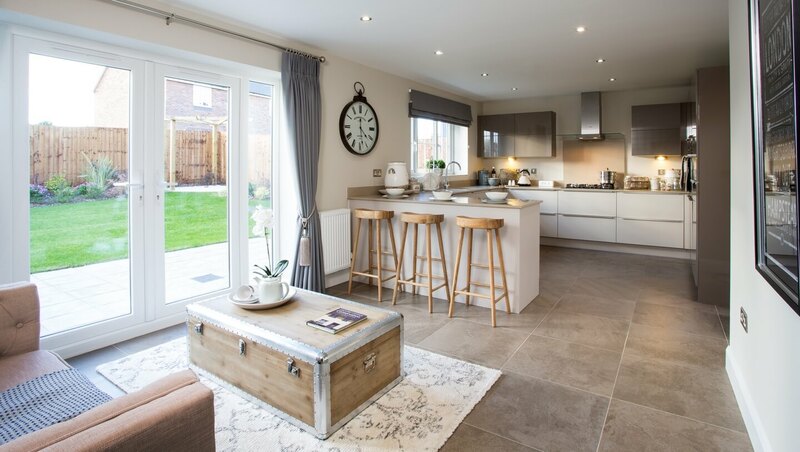 We offer a wide range of homes from one-bedroom apartments to luxury five-bedroom family homes, situated in desirable locations throughout the UK. We carefully design our homes in response to extensive customer research and new and evolving materials and technologies. 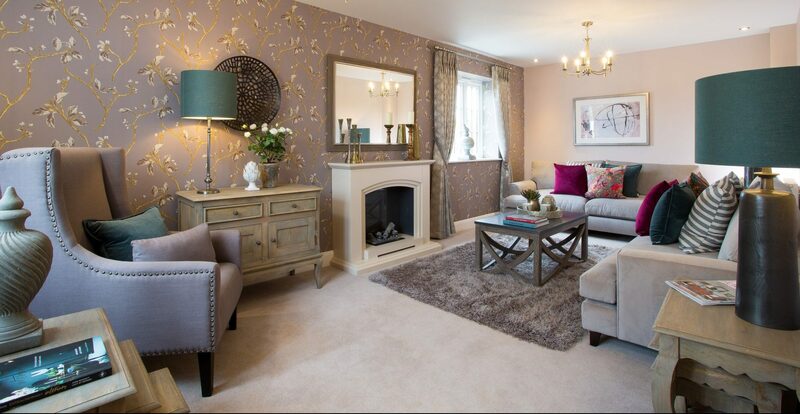 Our thoughtfully planned layouts and enhanced specification provide homes in which people aspire to live. We stand out by being different through our quality which we can demonstrate by the fact that we are only one of 15 housebuilders in the whole of the UK with a five-star quality badge. Lioncourt Homes offer a number of options to assist you in buying your new home. We have a variety of schemes to help first time buyers and purchasers with little or no deposit through to existing home owners wishing to trade up or down in value. We aim to take the hassle out of moving home and the service we offer is completely free. You will receive all the help and support you need from everyone at Lioncourt Homes in making the right decision when purchasing your new home.  Finally we will instruct an Estate Agent to market your existing property and liaise with you in respect of viewings. Lioncourt Homes has an allocation of funds available to purchasers under the Help to Buy Scheme. This scheme will run until 2021. 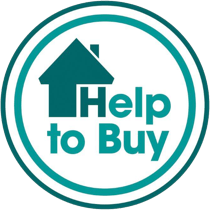 For further information please see www.helptobuy.org.uk.